Hi there, readers at Pickup Some Creativity! I'm so glad to be posting here as part of Chris's fantastic Sewing 101 series! I'm Suzannah from Adventures in Dressmaking. I share my sewing, crafty, and home decor projects on my blog pretty much daily and I love reusing old fabrics and clothes, and refashioning or recycling into something new. I have been making a lot of summer sundresses this month, and I also love doing quick home dec projects to freshen up my apartment. Here are a few of my faves! I also do a LOT of tee and sweater refashions! Anyway, one of the things Chris thought I could talk about is choosing the right thread to sew with. She's had so many great posts about sewing tools, and basic techniques! I have a feature on my blog called Sewing Circle where I respond to readers' questions about any sewing issue, and other readers can comment and lend a hand, too, and one of the recent questions I received was about thread choice. It seems it's a seldom-thought of issue, which is too bad, since the type of thread you use can really affect your sewing! I want to share with you the response and research I put together for my readers. Do check out my post on this Sewing Circle to see other followers' advice, too! Sewing 101: Sewing Circle: What kinds of thread are best? Thanks so much for reading, Pickup readers!! Hope you had fun and learned something! To see more of my tips and projects, check out Adventures in Dressmaking! Thank you, Suzannah. What a comprehensive explanation on thread! Run over and check out all the lovely things Suzannah is sewing up. Thank you for the detailed information. When I first bought my Janome I thought the machine was messed up because the thread always broke and the tension was never right. Luckily, my dealer asked what thread I was using before I took it in for repair. I said Coats and Clark and was quickly told to NEVER use the in my machine for the reasons you talked about. I started using Sulky and Gutterman. I have never had a problem since then. Your 101 series is great :) I would LOVE to see tips/trick for sewing knit fabrics on a regular sewing machine(not an overlock/serger). Thanks! 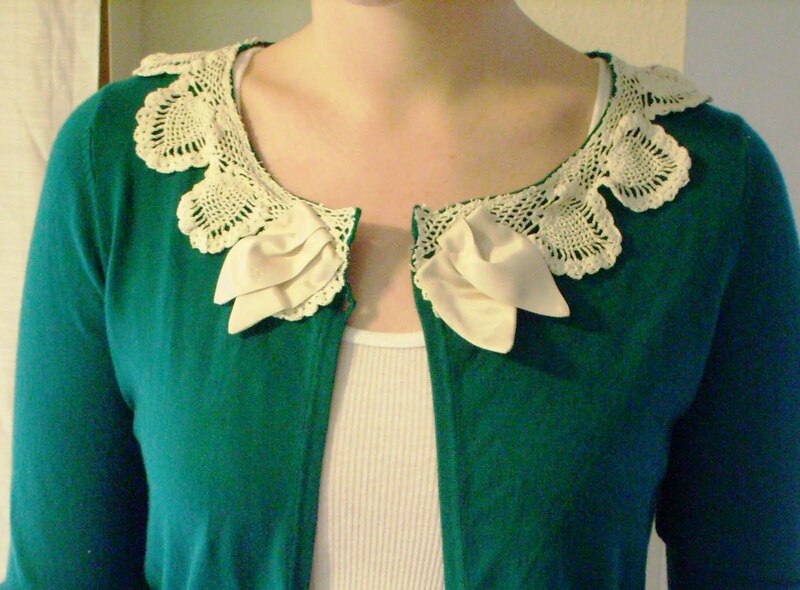 There are some great posts out there for sewing on knits with a regular machine. I'm posting a round up of great stuff on Saturday. I'll be sure to include those. Thanks for the comment.